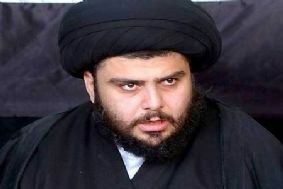 In the last two months, Moqtada al-Sadr emerged as one of the strongest critics of Prime Minister Nouri al-Maliki. He called the premier a dictator, and demanded a no confidence vote against him. At the end of June into July however, Sadr seemingly backed off in his attacks, and now appears to be working with Maliki. That could have been the result of Iranian pressure, which came down hard upon Sadr to reconcile with the prime minister. Even without that outside influence, the Sadrists have been playing a political game coming out against the premier rhetorically, while taking no substantive actions against him. This is all part of a strategy to position the Sadr Trend for the 2013 provincial and 2014 parliamentary elections where it hopes to either unseat Maliki or gain greater concessions from him in return for their support for a new ruling coalition. In recent weeks Moqtada al-Sadr has backed down from his attacks upon Prime Minister Nouri al-Maliki. 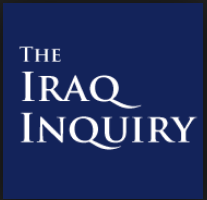 On July 1, 2012, Sadr answered a question from one of his followers by saying that questioning Maliki or carrying out a no confidence vote against him could harm Iraq’s developing political system. The week before, the head of the Sadr bloc in parliament said that it would not participate in any questioning of the premier before lawmakers. That would be the first step in a no confidence move by the legislature, and is being pushed by the Kurdish Coalition and the Iraqi National Movement. Previously, the Sadrists had joined them on three committees to come up with questions for Maliki. At the same time, the movement said that any interrogation of the prime minister should only be aimed at reforming the government. Sadrists have also talked about a national conference to resolve the country’s political disputes, the same thing Maliki has been calling for. Finally, Sadr lawmakers joined a reform committee created by the National Alliance that includes members of the premier’s State of Law that is also supposed to resolve the current crisis. All of these statements were the latest reversals by the Sadr movement. Beforehand, Sadr held a press conference where he criticized Maliki for not providing services, and said he was determined to unseat him. 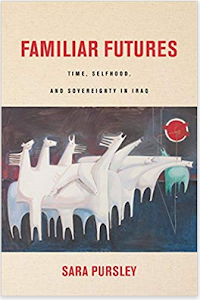 Before that, he said that withdrawing confidence from the prime minister would be carrying out God’s will, compared Maliki’s statements to those of Saddam Hussein, and warned that he could be becoming a dictator. These followed a series of other critical words by Sadr and his followers. Now suddenly the movement is willing to work with Maliki, and condemning moves that Moqtada previously supported. This has been a trend that Sadr has been following for months now. Sometimes he is Maliki’s greatest critic, while at others he stands by the prime minister. The fact of the matter is that Sadr was never seriously for removing Maliki at this time as a member of the Kurdish Coalition recently pointed out. 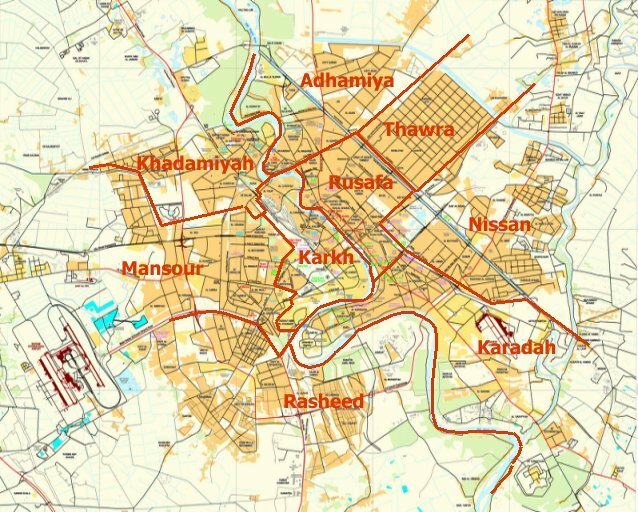 Iranian pressure has often been pointed to as a possible cause for Sadr’s change in position, but that overlooks important facts. Iraq’s ambassador to Iraq has been pushing Sadr and other Iraqi parties to end their arguments. The head of the Iranian Revolutionary Guards’ Qods Force General Qasim Suleimani and Iran’s supreme leader Ayatollah Ali Khamenei were said to be in talks with Sadr. Sadr’s former teacher, and spiritual leader of the movement, Ayatollah Kadhem al-Hussein al-Haeri who is based in Iran sent a message to Sadr saying that he shouldn’t split the Shiite parties by going after Maliki. Haeri then issued a fatwa meant to pressure Sadr to back off his no confidence drive. Sadr was then called to Tehran at the beginning of June, where Iranian officials pushed him to give Maliki a two-month reprieve to work out his differences with his opponents. 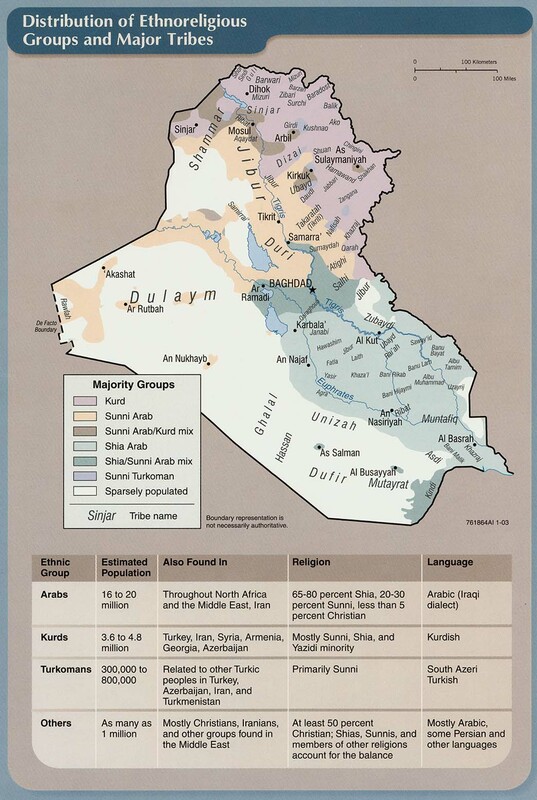 Iran is concerned about the political crisis in Iraq, because it does not want instability on its doorstep. That’s especially true now, because it is dealing with the chaos in Syria, which threatens one of its closest allies in the region. It has therefore been pressing parties like the Sadrists to come to some sort of resolution to their differences. Tehran’s influence is limited in this matter however. Despite Iran’s efforts, Sadr has maintained his back and forth stance towards Maliki, and will likely continue with it into the foreseeable future. That’s because Sadr is thinking about his political future, and that outweighs the concerns of Tehran. For months now, the Sadr Trend has been following a two-track policy towards Prime Minister Maliki. On the one hand, it has issued a number of increasingly critical statements condemning the premier’s actions, and talked about removing him from office. At the same time, it has not done anything substantive against him, and made a number of supportive comments as well. 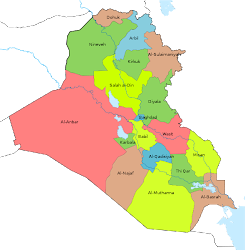 The real goal behind this strategy is establishing its independence from Maliki in preparation for the 2013 provincial elections and the 2014 parliamentary vote. 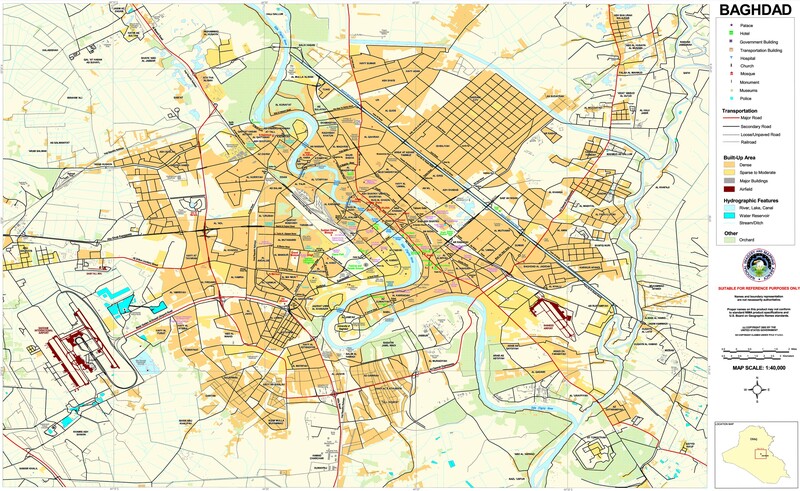 Representatives of the Sadr movement relayed this plan to Joost Hiltermann of the International Crisis Group during a recent trip to Baghdad. 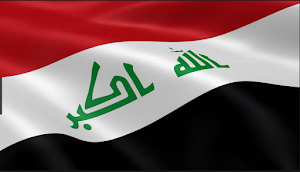 The movement has publicly stated that it does not want Maliki to return for a third term. If he were out of the way, that would open the door to the Sadrists perhaps emerging as the preeminent Shiite party. If not, they could use their critique to gain more concessions from the premier when a new government is put together. Already, in 2005 and 2010 the Sadr list was critical in Maliki coming to power. After the latest election, they were able to turn their position as kingmaker into gaining the most ministries in the new cabinet, and the release of their followers from prison. That could easily happen again in 2014. This is the reason why Sadr and his followers have seemingly acted so schizophrenically in recent months. They do not want to see Maliki out now, but they want to weaken him before the next round of balloting in an attempt to surpass him. That will mean more rhetorical attacks and then backtracking by the movement, but it’s all according to their plan. The iranian role supporting Maliki in Iraq is not so different with the Biden/Obama role backing Maliki against the Iraqia & Kurdish coalition efforts to create a REAL DEMOCRACY in Iraq. Sure Biden/Obama dont want any problem unfolding in Iraq before EEUU elections. 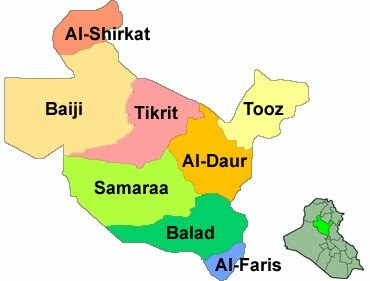 Alas Iraqi people are suffering the dictatorship of Maliki. Yes, both the Obama administration and Tehran are supporting Maliki and would like the political crisis to end. 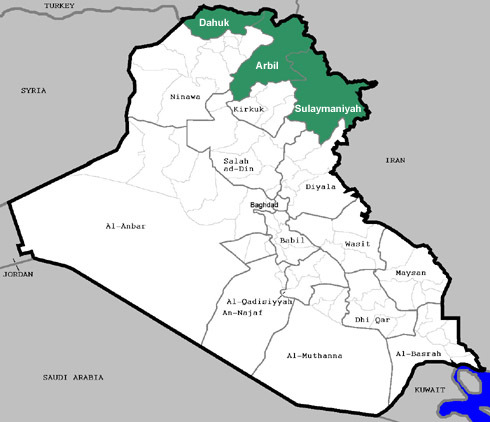 That being said I don't know that Iraqiya or the Kurdish Coalition are anymore democrats than Maliki. 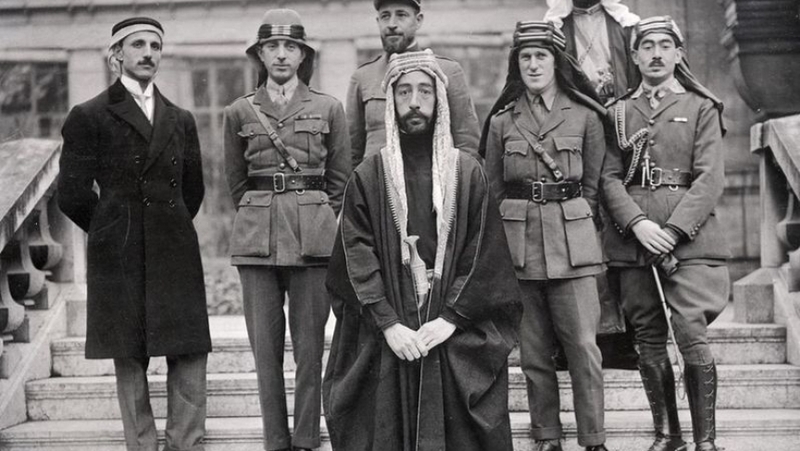 Both have been committed to sectarian politics, and Barzani has done all kinds of things to keep he and his clan in power in Kurdistan for the last several decades. Please you could go to Iraq and ask about the women rights under Maliki and his coalition partners... If you are a woman with studies and professional background where would you prefer to live: in Kurdistan and Iraq under a new government with Iraqia or under the current gang of Maliki and his iranian proxies islamist partners...? Please I would like to read your answer. The problem is not with the individual politicians or even parties, but the entire generation of Iraqi politicians. They are all to a large extent corrupt. They all believe in sectarian governments where the positions are carved out with quotas for Sunnis, Kurds, Shiites, etc. They for the most part all distrust each other. Plus because the government does not rely on the people for any kind of income such as through taxes, the public is only there for their votes every couple years. Otherwise the government and political parties can use and manipulate them, which is another reason why I question whether any of them is a real democrat or not.